Do you have an original music video? Would you like to be featured on our TV Show? 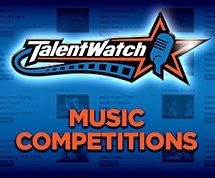 Simply register and upload your videos on Talentwatch to have a chance to appear on our show!